PDF merger | AppNee Freeware Group. In daily work, we often need to convert PDF to Word. Of course, the famous and classic Adobe Acrobat can help us achieve this purpose, but that seems like a bit of overkill. 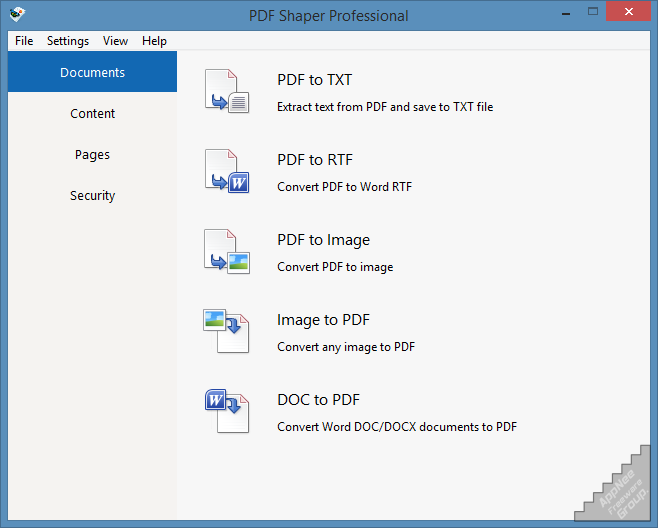 If just need to convert PDF to other common office document formats, you can try PDFZilla this more efficient solution.